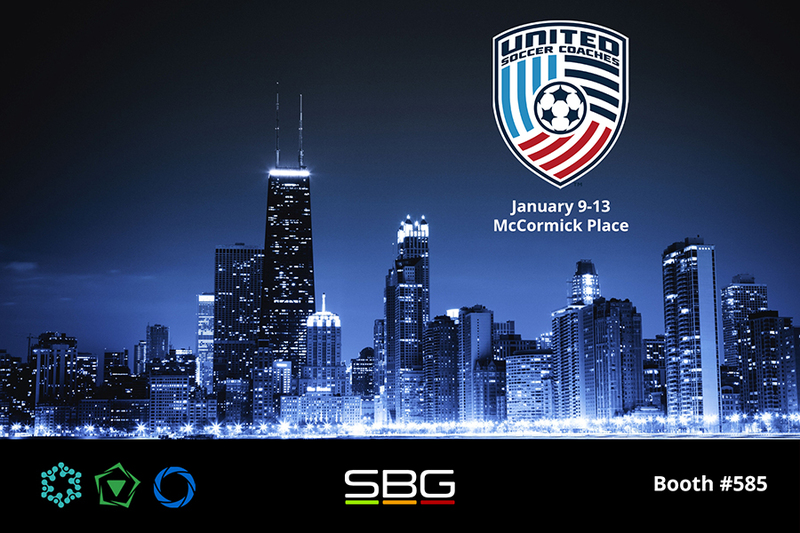 LONDON - Dec. 17, 2018 - PRLog -- SBG Sports Software is excited to announce it will be exhibiting at the United Soccer Coaches Convention in Chicago, Illinois, January 9-13th 2019, booth #585. USCC, billed as "The World's Largest Annual Gathering of Soccer Coaches and Administrators," draws more than 6,300 coaches and 13,000 attendees, over the course of its five day convention. At this important event SBG is proud to be showing coaches and analysts our end-to-end workflows covering training sessions, opposition scouting, live in-game decision support and post-match review tools, as well as premiering SBG Hub, our cloud-based solution for on the go workflow with MatchTracker and Focus. 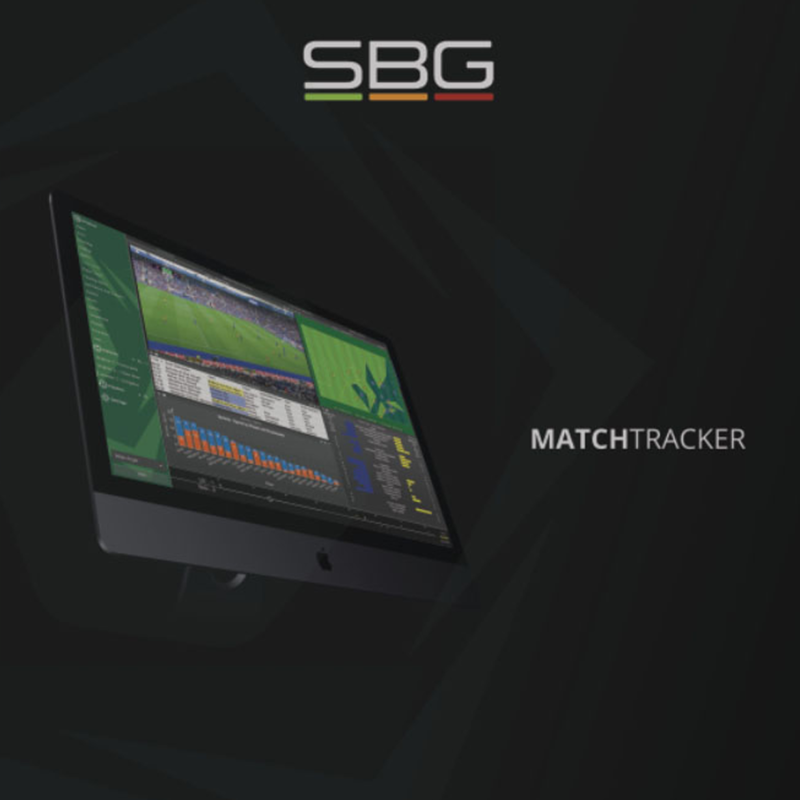 On the SBG stand, you will see the latest version of MatchTracker, our specialist solution which assists coaches and backroom staff with team and player performance analysis, recruitment, live in-game alerts and data driven instant replay and clipping. We will also be demonstrating Focus, our multi-channel recording, instant replay, tagging and clipping features which have been optimised for pitch-side interaction and collaborative viewing. SBG Hub, a vital asset to any team on the move, will see its first public demonstrations at the show. The Hub is a cloud-based solution for sharing clips, playlists and data files from any location, with its own customisable browser. "Exhibiting at USCC is a significant opportunity to meet with soccer coaches and analysts and present the latest versions of our analytics applications. 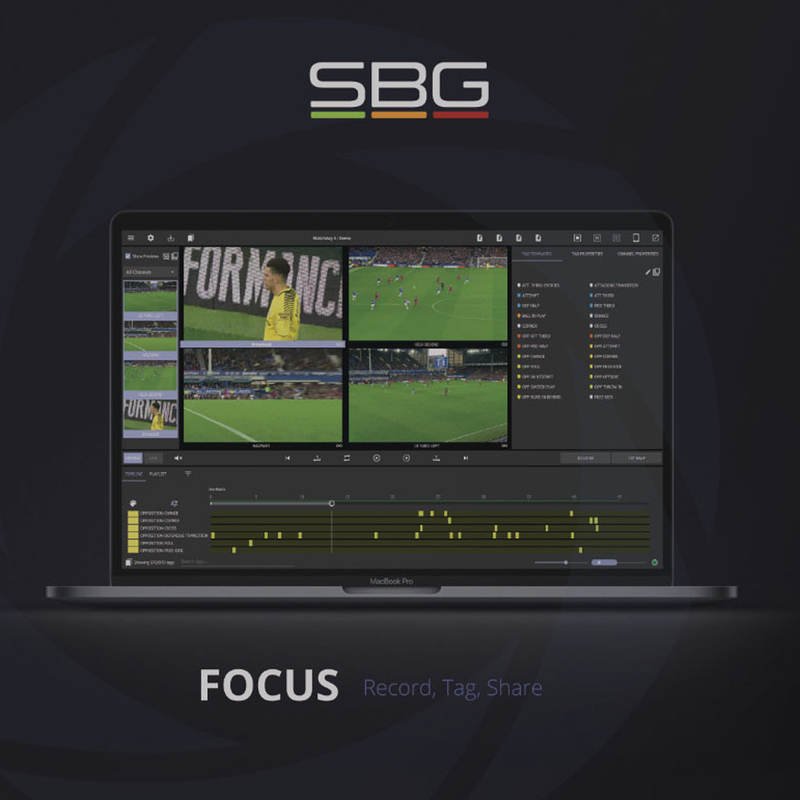 Our growth in UK and European Premier Football Leagues over the past five years has meant that we are getting frequent requests from North American coaching teams to bring SBG products to market here," said Simon Cuff, Commercial Director at SBG Sports Software. "We are looking to form close partnerships with coaching teams to ensure our products deliver the same insights and workflows in the US market that has benefited our European customer base." Stop by our stand #585 and ask about our elite performance analysis software solutions. We will be happy to welcome you. SBG Sports Software develops real-time analysis systems for competitors, teams, regulators and spectators in professional world class sports. From strategy software in Formula 1 to performance analysis and decision support tools for elite sports, our products process and synchronise multiple sources of video, audio, and data, for precision prediction, planning, analysis and review.